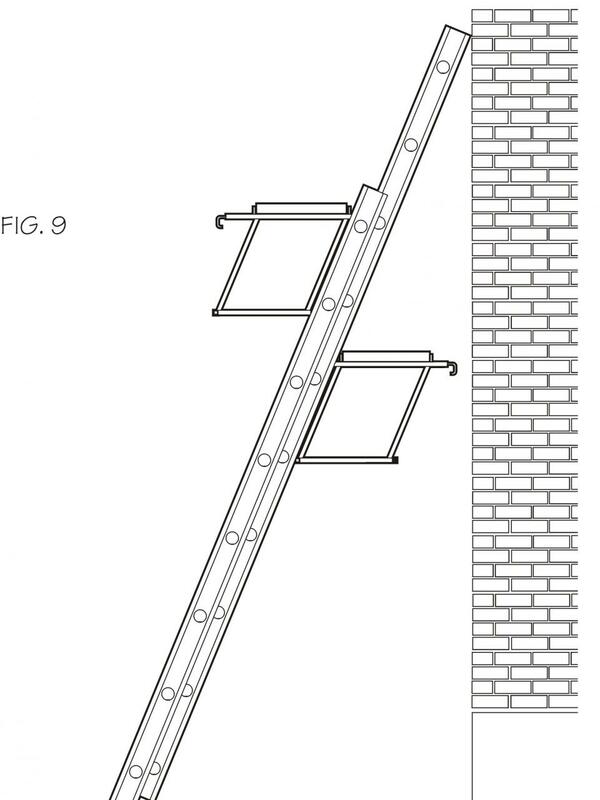 Utility and Design Patent Protection. 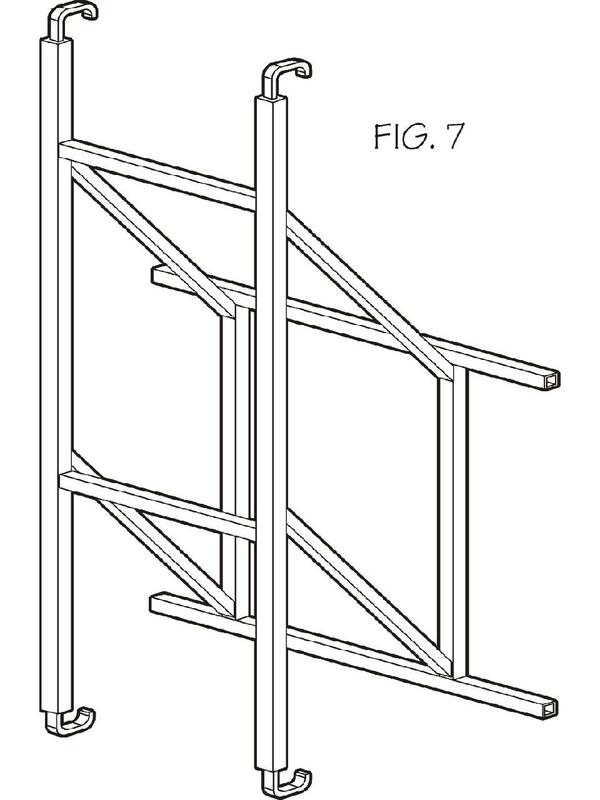 which a patent is granted.Design patents provide protection for the form or appearance of the design. In Canada a 10 year monopoly is granted and in the US a 14 year monopoly is granted. We file foreign, European & International applications on your behalf and provide consulting to inventors for sale or licensing of the invention and/or manufacturing and promotion of the product itself. We have expertise in the area of utility patents, design patents, technology know how, confidential information and trade secrets. We also have experience in the less known protective rights including plant breeders rights and integrated circuit topographies protection. Licensing of the above mentioned rights is a substantial part of our practice and includes limited use licenses, exclusive licenses, non-exclusive licenses and outright sale of intellectual property. First Consultation: It is advisable to bring any drawings, prototypes and internet search results to your first meeting. It is also helpful to bring information regarding competitive products or services that you are aware of. 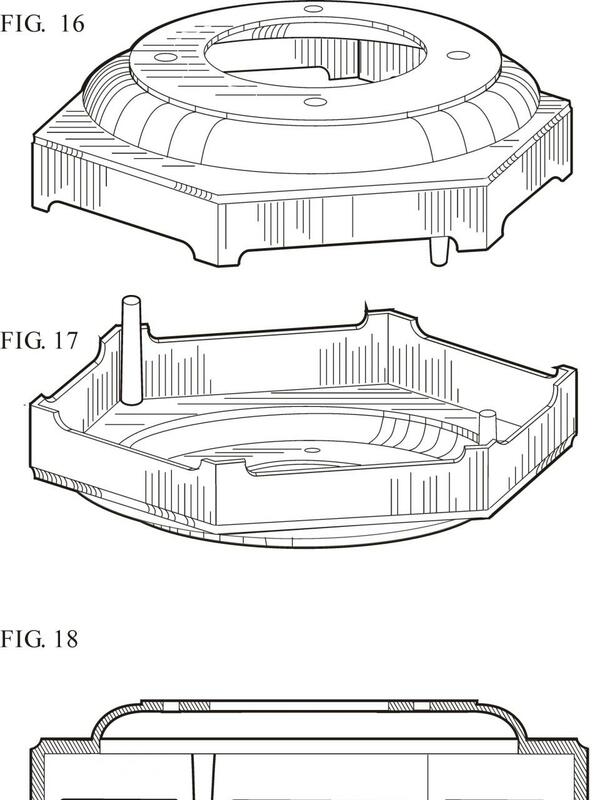 There are generally two different types of patents namely utility patents that protect useful inventions and design patents that protect ornamental designs. In addition in some countries there are also plant patents that protect plants (e.g., a new species of Hibiscus). A utility patent is a grant of a property right, giving the patent holder the right to exclude others from making, using, or offering for sale the patented invention in the patented country for a set period of time normally 20years. 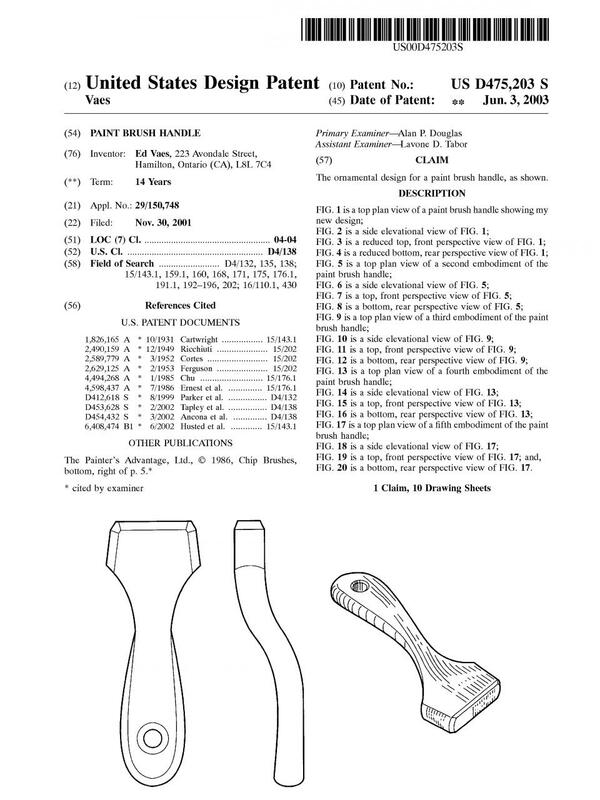 A design patent is a grant of a property right, giving the patent holder the right to exclude others from making, using, or offering for sale the patented invention in the patented country for a set period of time normally 10 to 25years depending upon the country. A plant patent is a grant of a property right, giving the patent holder the right to exclude others from making, using, or offering for sale certain types of plants in the patented country for a set period of time normally 20 years depending upon the country. What is eligible for patent protection? 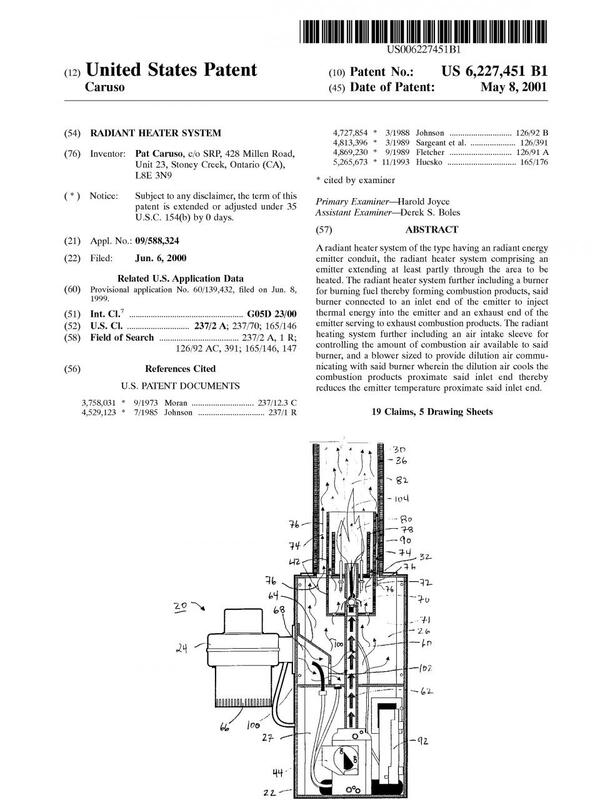 Subject matter for utility patent protection includes new and useful articles of manufacture, machines, processes and compositions of matter, and improvements to theses. 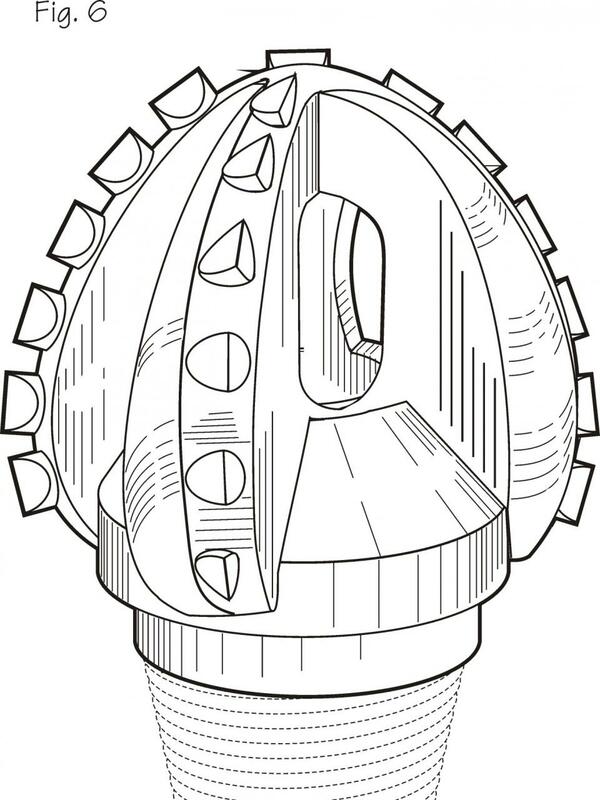 What is eligible for design patent protection? Subject matter for design protection includes ornamental designs of articles of manufacture. 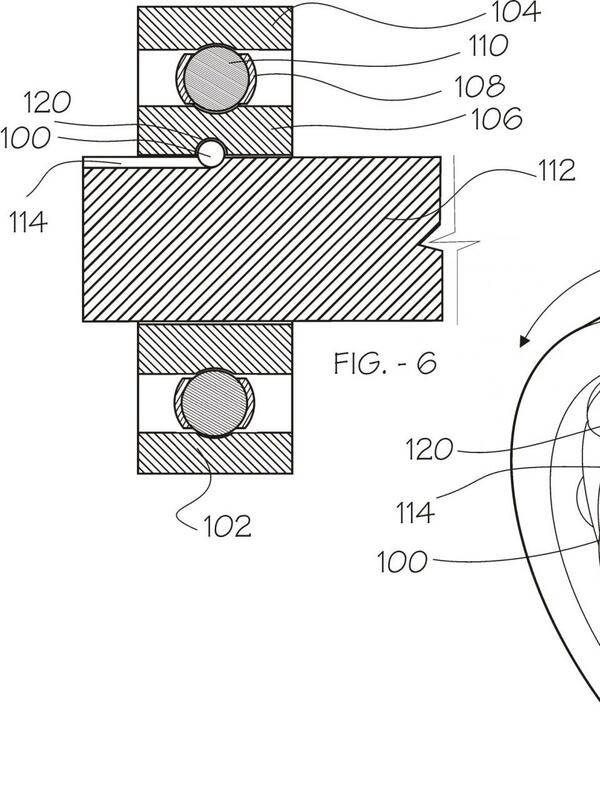 Design patents protect the ornamental look or shape but not the function. What test does the patent office apply to determine whether or not to grant a utility patent? The invention must be new or novel, it must be useful (ie: not just a mathematical formula); and, the invention cannot be an obvious variation of existing technologies. Most inventions begin with a preliminary novelty search and opinion prepared by a professional patent agent. These searches include computer as well as manual searching of patent office documents and general literature. In order to contain costs searches are normally restricted to the major patent offices and often concentrate on the US patent office due to the extensive collection of documents held by the US patent office. A search is also carried out to avoid unnecessary patent application costs for applications that will only be ultimately rejected. 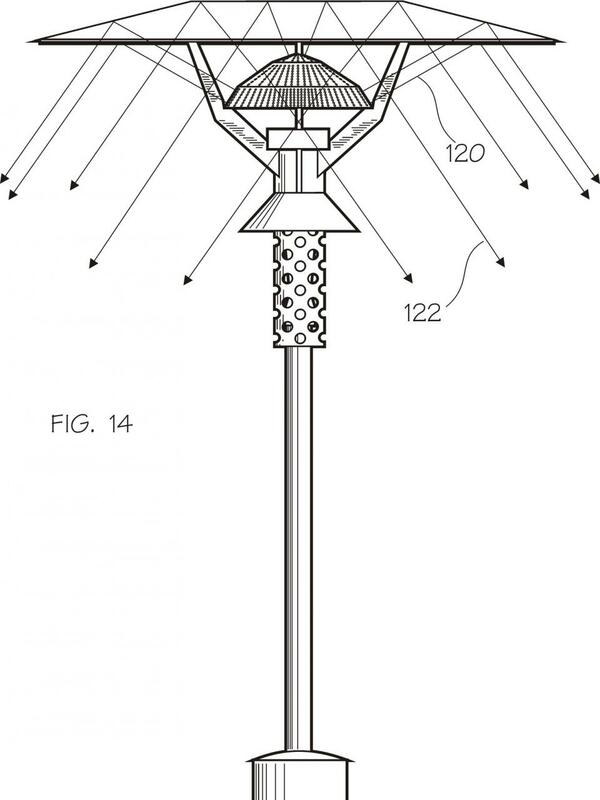 A search will give a better picture as to whether you are likely to receive patent protection. Typically how much does a preliminary novelty search and opinion cost? Search costs start at about $1200.00 for simple mechanical devices. Costs will vary due to the complexity of the invention. The cost to obtain utility patent protection in one country ranges from about $4000.00 to $10,000. Design patents start at about $1500. The cost depends on the complexity of the invention, the number and nature of drawings. The cost also depends on how much resistance the Patent Office imposes during prosecution of the application. 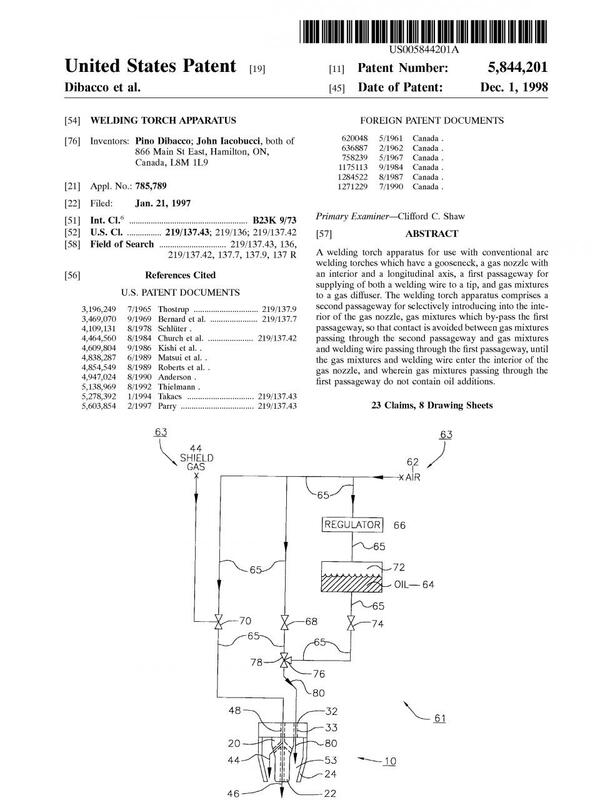 How long does it take to obtain patent pending and ultimately a patent? It usually takes 2 to 4 months to obtain a patent pending number and between 2-3 years after an application is filed to obtain a patent. 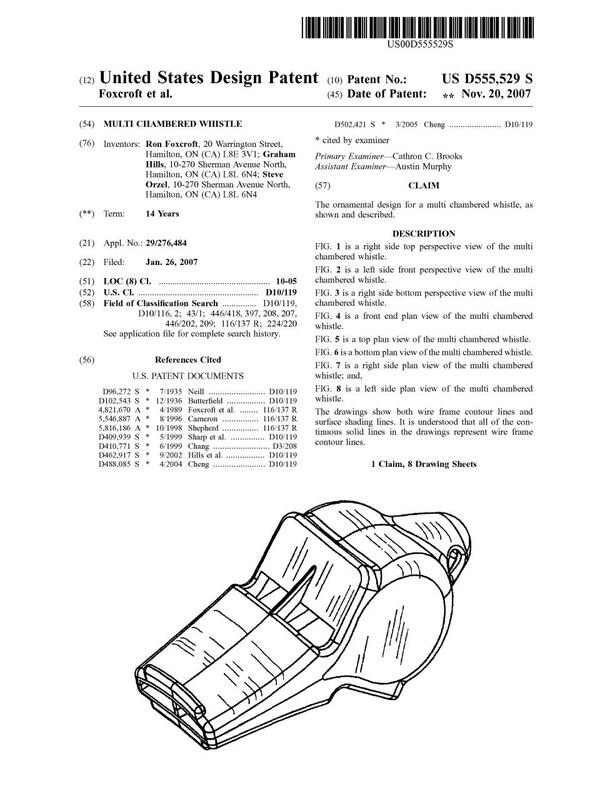 Ultimately the application comes before a patent examiner who then then searches and analyzes the relevant prior art (current state of the technology) and compares it to the invention as claimed. The examiner determines whether the invention is patentable and forwards a first Office Action to the patent agent on the file. The Examiner may allow all claims, allow some and reject some, or reject all claims. The Applicant is given time to reply to the Office Action. The reply may include an amendment of some or all of the claims to better distinguish over the prior art, and/or may include a request for reconsideration of the rejection. After consideration of the reply to the first Office Action, the Examiner will either issue a Notice of Allowance, or issue a second Office Action. Again, the second Office Action may include a rejection of some or all claims. At this point, the Examiner may make the rejection “final”. If this happens, the Applicant doesn’t have an absolute right to further amend the claims, although the Examiner may permit it. The application process is very time consuming; the time period between sending in the application and receiving a first Office Action is usually 1 to 2 years. The fees to respond to Office Actions can vary, but typically ranges between $500-$1500. How can I help the patent agent to obtain the best patent protection for my invention. Provide your patent attorney with the most complete written description and drawings of your invention possible. Respond promptly to all correspondence your attorney sends you during prosecution. In analyzing prior art references cited during prosecution, concentrate on differences between your invention as claimed and the prior art. I am aware of products that are similar to my invention. Do I have to tell anyone about these other products? Yes. Many patent offices impose a duty to tell the Patent Office about any prior art of which you are aware of. What other fees and maintenance fees are associated with obtaining a patent? There are Issue fees, publication fees and ongoing Maintenance fees that must be paid at certain intervals. These fees vary from one country to the next and are constantly changing. We would be happy to review these with you. There are several possible routes and strategies that can be employed for foreign filing. In some circumstances, it makes sense to file an international application also known as a PCT application. In some circumstances, it makes sense to file foreign patent applications directly in the individual countries where protection is sought. Are there time limits and deadlines associated with foreign filing? Yes. Under the Paris Convention, applicants generally have one year to file patent applications in foreign countries that claim the benefit of a national filing date. Can I tell others about my invention or offer my invention for sale before I apply for a patent? Any public disclosure (ie: any of the above) can immediately cause you to lose valuable foreign patent rights. In some countries there is a one year grace period but in others there is no grace period. Should I tell anyone about my idea or my invention? You should only discuss your idea with a registered patent agent or a lawyer. Where can I get additional information on the patenting process? You can visit the Canadian or U.S. Patent and Trademark Office Website by googling “CIPO” in Canada and “USPTO” in the United States. You can even do some cursory searching on these sites. Call our office. We offer an initial consultation for a flat fee of $75.00.